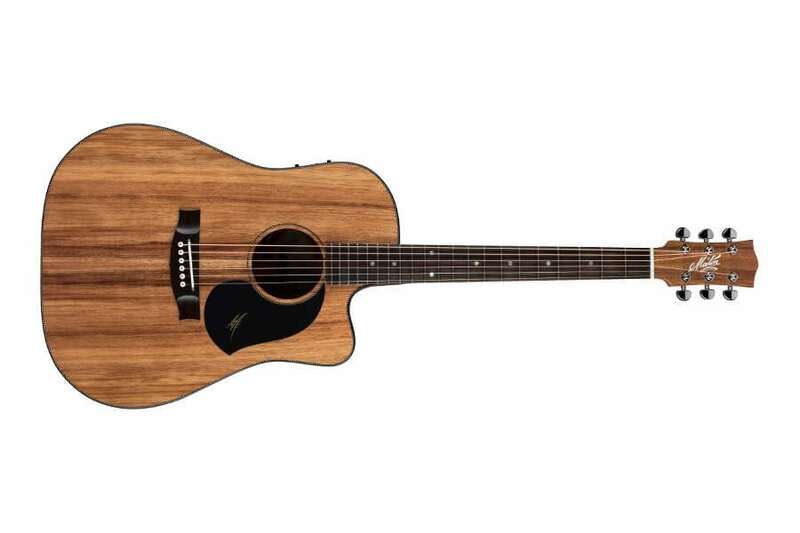 The NEW Maton EBW70C Blackwood Series Acoustic incorporates simplicity and purity of tone lay at the heart of the Blackwood range of Guitars. Pure Blackwood tone -clear, bright trebles, strong mid range and full bass. The all Blackwood construction produces a unique compression, blending frequencies into a new, unique voice.